Penny There are 17 products. 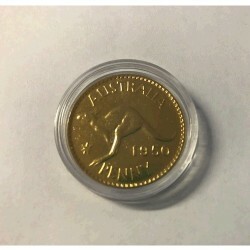 1964 Australian Gold Plated Penny in capsule Great for gifts or that special anniversary occasion. 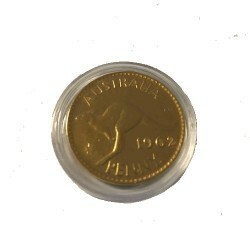 1962 Australian Gold Plated Penny in Capsule Great for gifts or that special anniversary occasion. 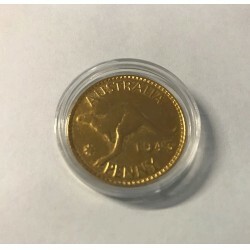 1943 Australian Gold Plated Penny in Capsule Great for gifts or that special anniversary occasion. 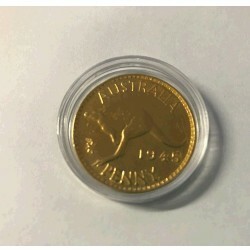 1945 Australian Gold Plated Penny in Capsule Great for gifts or that special anniversary occasion. 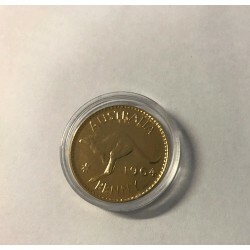 1947 Australian Gold Plated Penny Great for gifts or that special anniversary occasion. 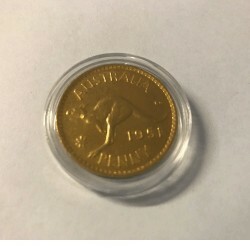 1951 Australian Gold Plated Penny in Capsule Great for gifts or that special anniversary occasion. 1938 Australian Gold Plated Penny in Capsule Great for gifts or that special anniversary occasion. 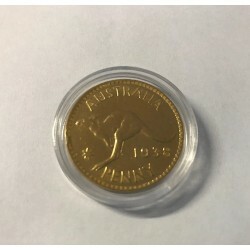 1961 Australian Gold Plated Penny Great for gifts or that special anniversary occasion. 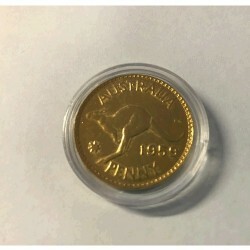 1959 Australian Gold Plated Penny in Capsule Great for gifts or that special anniversary occasion. 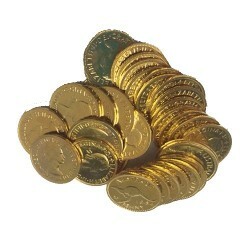 1950 Australian Gold Plated Penny in Capsule Great for gifts or that special anniversary occasion. 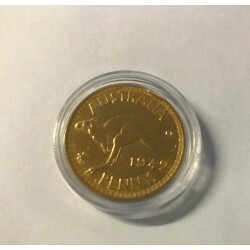 1941 Australian Gold Plated Penny in Capsule Great for gifts or that special anniversary occasion. 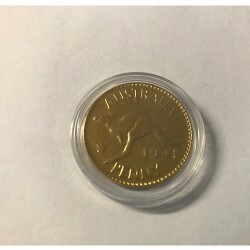 1942 Australian Gold Plated Penny in Capsule Great for gifts or that special anniversary occasion.